Fall time on the French Broad in NC! 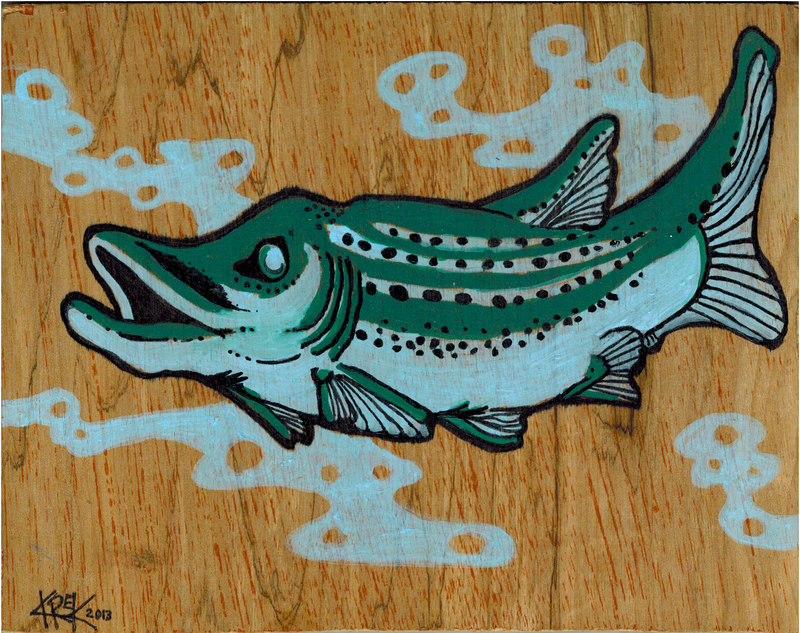 This entry was posted in Uncategorized and tagged Asheville, fish, folk art, North Carolina, painting, trout by Jason Krekel. Bookmark the permalink. I’m-a be lookin’ out for this and other Trouts this weekend and also listenin’ in for for the Groovy Sounds!